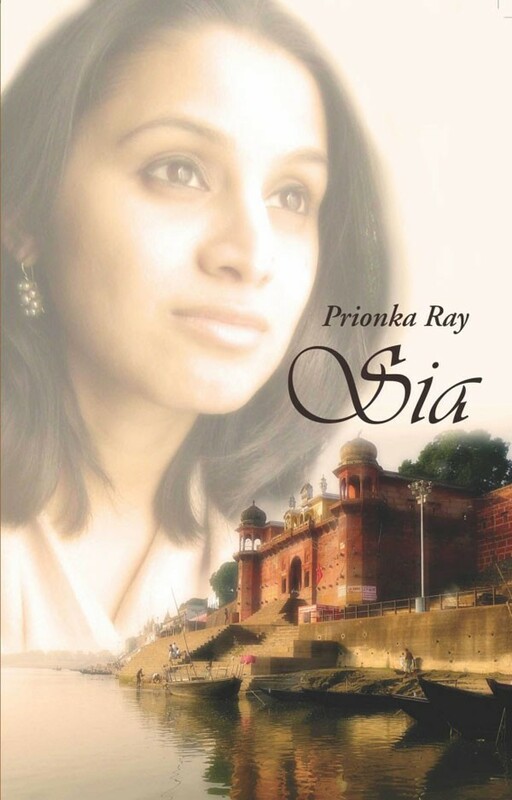 Prionka is efficient, meticulous, culturally sensitive and very adaptable. She delivers promptly and is a delightful team player. A joy to work with. Prionka is one of the most talented and dedicated persons I know. I have worked with her across many companies and it has always been a wonderful experience. She has a strong discipline of hard work and never fails to impress- a true professional in every sense of the word. Prionka is an excellent writer. She is someone who takes complete ownership of her work and goes out of her way to deliver beyond expectation. If you need a remarkable copy, creative event concepts and strategic marketing /understanding, she is the one. Connect with her now!